In our house we aren’t big on giving chocolate and candy for holidays such as Valentine’s or Easter. Goodness knows my kids get enough treats and teeth-rotting goodness the rest of the year round, not to mention the goodies they receive from other people on such occasions. I am however, a huge fan of books. I LOVE buying my kids books, and for the most part they love receiving them. 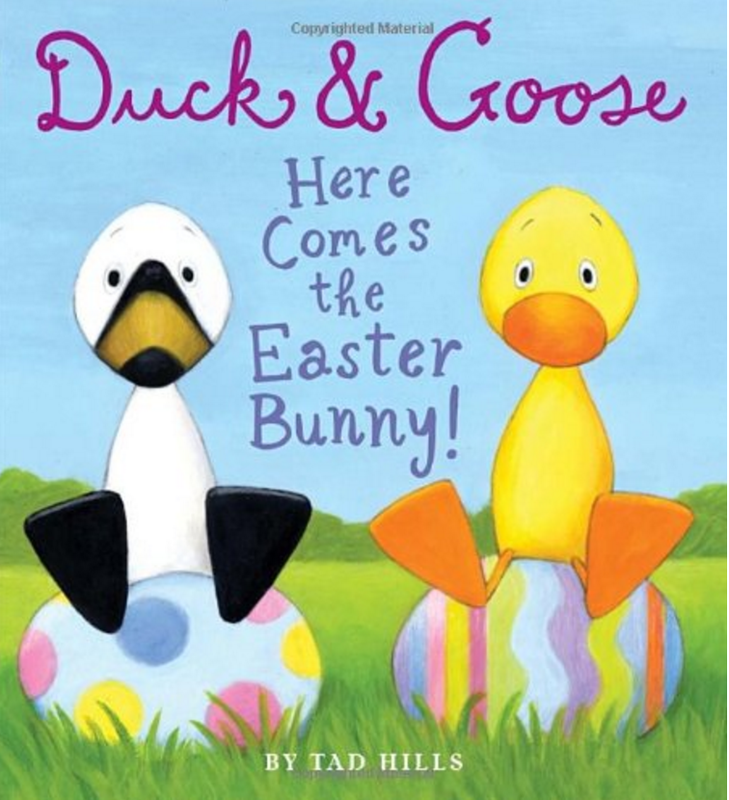 Do you have a favourite Children’s Easter book. Please share it in the comments below! The Country Bunny and the Little Gold Shoes by Du Bose Heyward (published in 1939) made a huge impression on me as a child. It wasn’t just the feminist angle (which is interesting, especially given the pub date) or the lovely Easter imagery but the idea of a happy family being composed of all these children doing their own separate jobs well and feeling proud of how they can contribute. I wanted to be the child who made pictures to put on the wall.